Restful sleep is vital to restoring balance in your waking life. Our Deep Sleep mask works with magnetic energy, negative ions and far infrared technologies to calm your body as it quickly moves to the stage of rejuvenation. 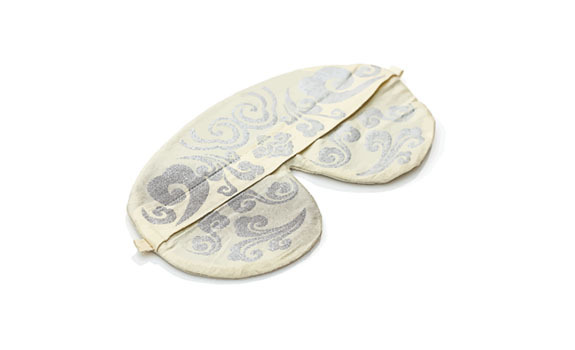 Mask cover is woven from silky-soft, all natural thermostatic fabric, promoting a more youthful appearance. Experience deep, restful sleep.